There is no denying his lyrics and storytelling abilities have a home in the country music community. 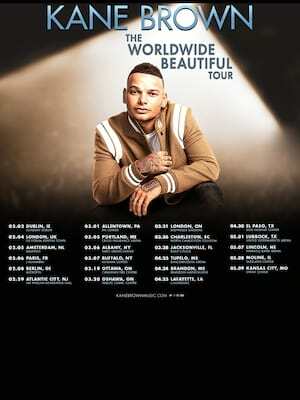 Country singer Kane Brown is heading back out on tour in 2019, celebrating his success with his well-loved pop-country tunes. After releasing his debut project, EP 'Closer' in 2015, the musician rose to popularity in the mainstream and cemented himself on the journey to becoming a household name in country music. Now the star heads out on tour in support of his latest number one chart-topping album, Experiment. After gaining notoriety on social media by creating videos covering famous country musicians, the Georgia native began to create his own songs, leading to the release of his debut EP. His latest self-titled album released in 2017 helped him to gain a place on all five main country charts simultaneously. His gifted songwriting skills compliment his delicate vocals led Kane to win three AMA's in 2018 as Favorite Country Male Artist, Favorite Country Album and Favorite Country Song! Some venues are over 16's only, check with venue before purchasing tickets. Sound good to you? 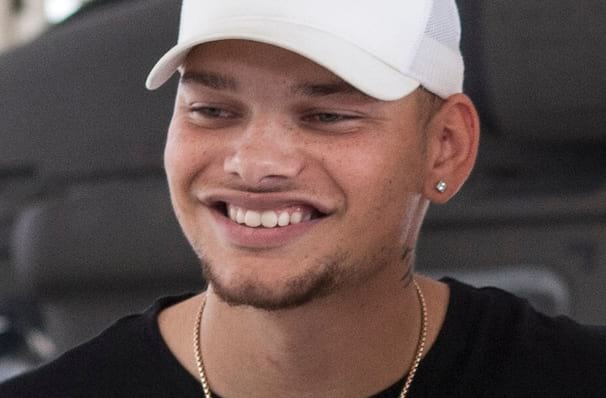 Share this page on social media and let your friends know about Kane Brown at Innsbrook Pavilion. Please note: The term Innsbrook Pavilion and/or Kane Brown as well as all associated graphics, logos, and/or other trademarks, tradenames or copyrights are the property of the Innsbrook Pavilion and/or Kane Brown and are used herein for factual descriptive purposes only. We are in no way associated with or authorized by the Innsbrook Pavilion and/or Kane Brown and neither that entity nor any of its affiliates have licensed or endorsed us to sell tickets, goods and or services in conjunction with their events.